It is important to know and understand various techniques that help to reset Arduino. 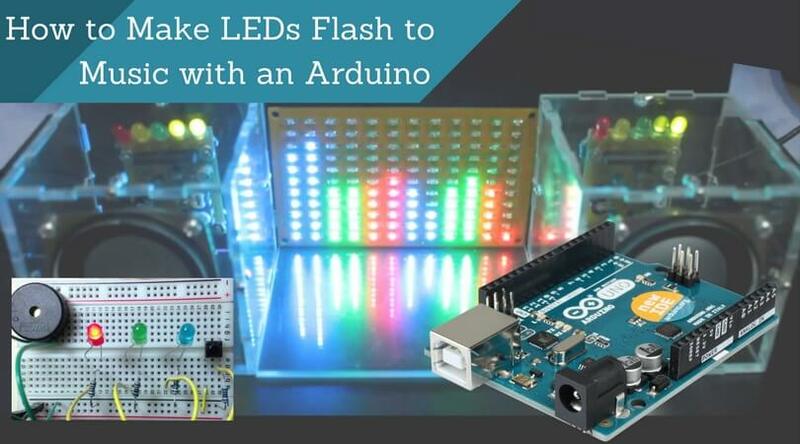 If you keep yourself literate with all the methods useful to reset Arduino, you won’t ever find yourself stuck in any of the projects. 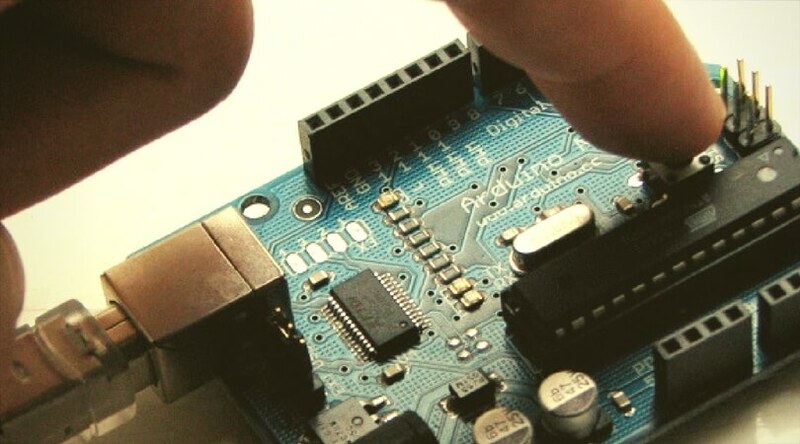 In this article, we have listed down four such methods that are proven effective to reset Arduino. Read further to know more about them. Once the reset button is pushed on the Arduino board, AVR gets reset. Besides, the Arduino IDE also sends a specific signal, which causes the Arduino board to reset the AVR. 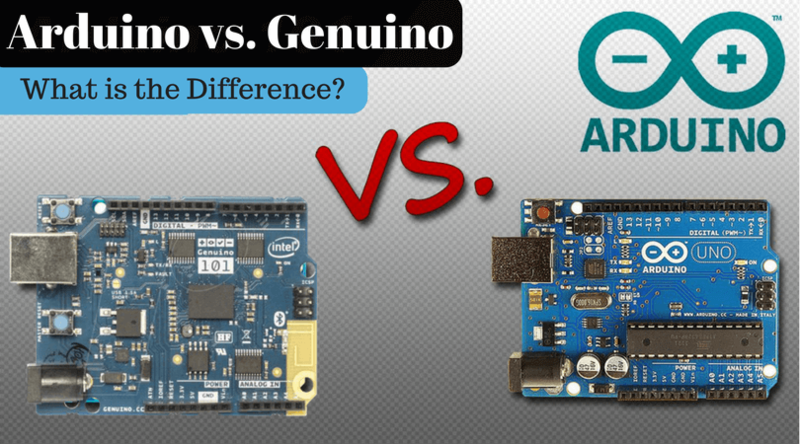 Although there are a couple of ways to reset an Arduino with software, not all ways are accurate and effective. It is advisable to try Reset via Watchdog Timer. It is a super clean and easy way. Kindly set the watchdog timer and allow it to time out. The watchdog is uniquely designed to restart the microcontroller after a configured period of time, in case if the microcontroller is stuck. However, in regular operations, you must reset the watchdog timer to prevent it from resetting the microcontroller. In case if the bootloader does not support the watchdog, then you must install a bootloader that supports the watchdog. Please note that in cases when you don’t have a bootloader that can handle being reset by the watchdog, then the Arduino might enter into an infinite reset loop. So the next best thing is to check first. When you take a look at the Arduino board, you will notice a RESET Pin on the Arduino board. Till now, you might be wondering about its use. Well, this pin is the RESET Pin that helps to reset Arduino. After uploading this code, open the Arduino Serial Monitor. You will notice that the reset has worked. Simply open your Arduino Serial Terminal, and you will see the same output as seen in the previous method. The above-mentioned methods are effective and simple to follow. You might come across a few of the other methods to reset Arduino, but use your discretion before employing any of those methods.